Licensed, bonded & insured for all your specialty permit loads. Quick & timely freight quotes delivered when you need it. 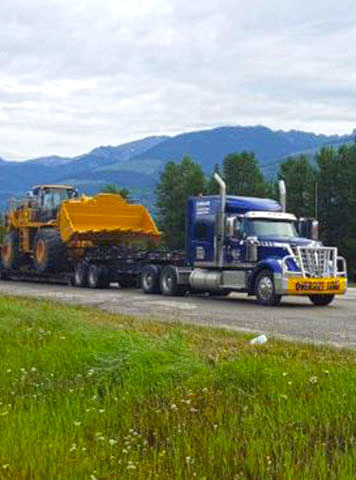 MAK Transportation is a fully licensed, insured, bonded carrier that specializes in heavy haul transportation throughout Canada and the United States, dealing with oversized and overweight loads which cannot be carried by most transport carriers. 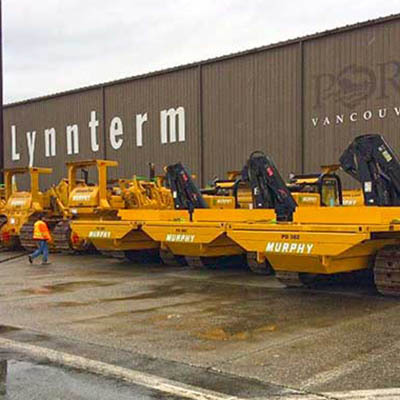 Our business office is located in Kelowna, British Columbia, Canada, however we have equipment available throughout North America to service our customers. 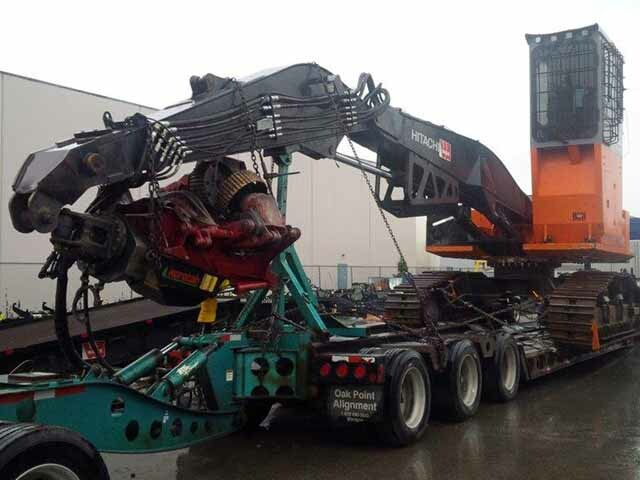 We have a worldwide heavy haul customer base and have aligned ourselves with a few select carriers, crane companies and brokers to assist us in covering all of our customers' heavy haul transportation requirements. 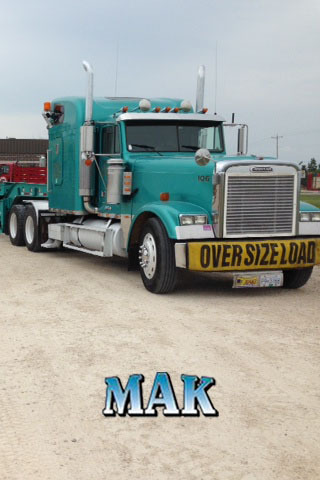 Combining competitive rates, modern equipment and fully qualified staff, MAK Transportation is proud to provide you with superb service for all your oversized transportation needs. 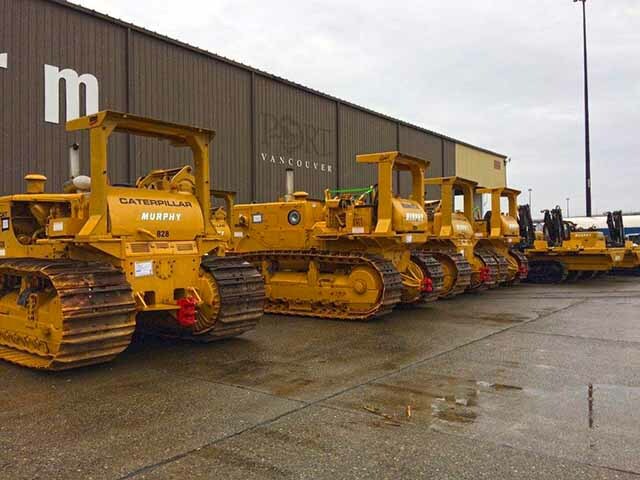 View our Photo Gallery to show you samples of the various types of loads we carry. 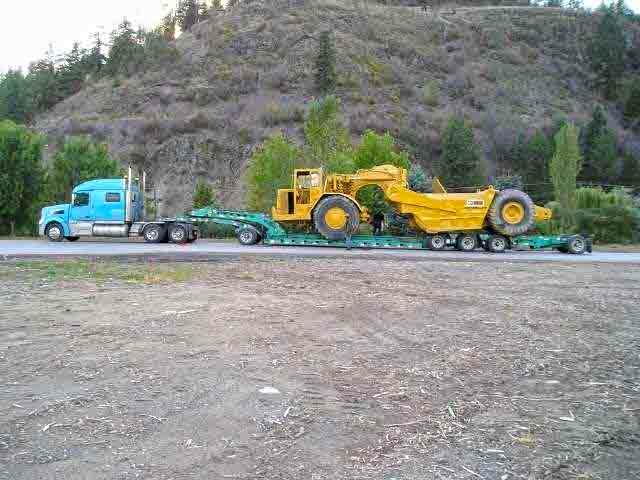 Please Contact Us for request a freight quote or for answers to any heavy haul transportation-related questions you may have. 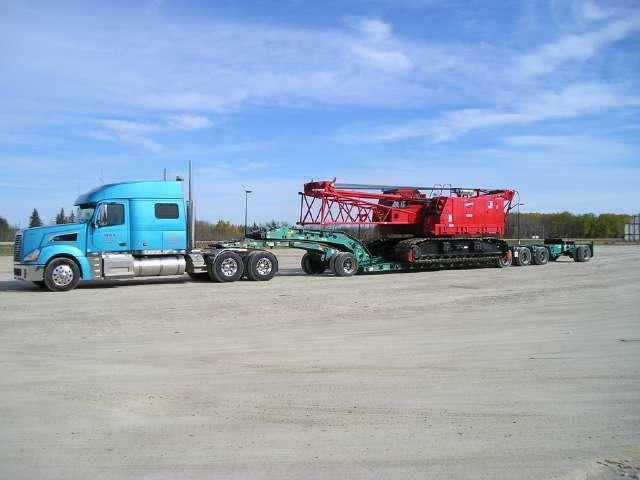 MAK Transport is an oversize, over-dimensional transport carrier in Canada and the US. Mak Transportation is your trusted oversize freight carrier. 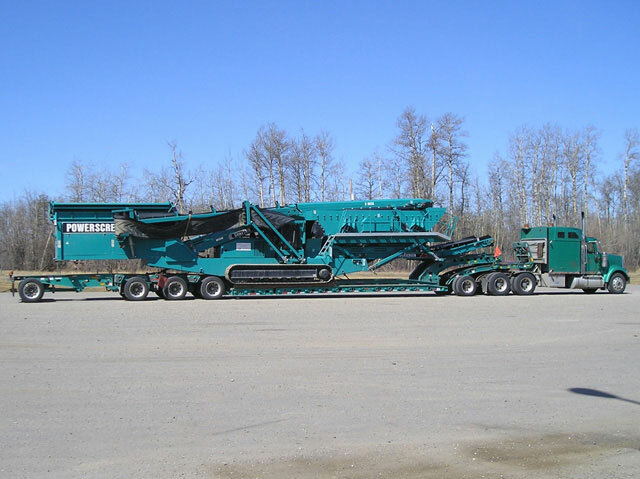 With 20 plus years of experience in heavy haul transport, you can trust us to move your aggregate, agriculture & specialty oversize permit loads. © 2007 - 2019 MAK Transportation Ltd.
© 2017 VPGraphics.ca. All rights reserved.